This event is suitable for children aged 2 – 4 with an adult. 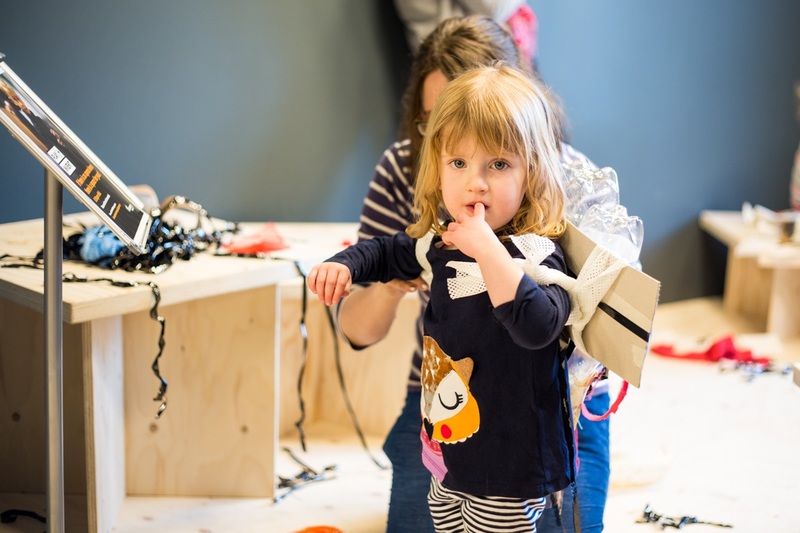 Tiny Sparks is a fortnightly play session for young children to find out about great scientists and their amazing achievements. Come and sing, play, make stuff and have fun! Spark your children’s imaginations with stories about scientific discoveries and inventions. Be inspired by intriguing and curious objects. This is an opportunity for tiny engineering, inventing, discovering, designing and operating. Build their aspirations, expand horizons and dream big dreams for who they could be in the future!